Florentine sculptor, painter, and draughtsman. He was a favourite of the Medici family, but he is remembered more for his unattractive character and the antipathy of his contemporaries than for the quality of his work. 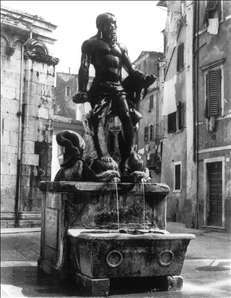 His most famous and conspicuous sculpture is Hercules and Cacus (Piazza della Signoria, Florence, finished 1534), a pendant to Michelangelo s David. 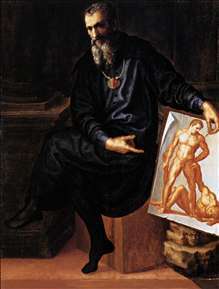 The commission had originally been intended for Michelangelo himself, and Bandinelli s ponderous figure, which he had boasted would surpass David, was ridiculed by Cellini and others. 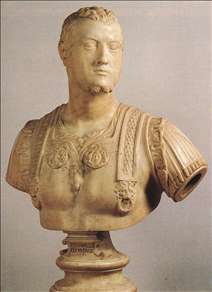 Bandinelli had a habit of failing to fulfil his commissions and Cellini s accusations of incompetence had much justification. 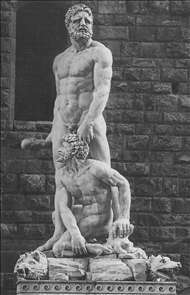 In return, Bandinelli attempted to sabotage Cellini s career, as he also did with another rival, Ammanati. 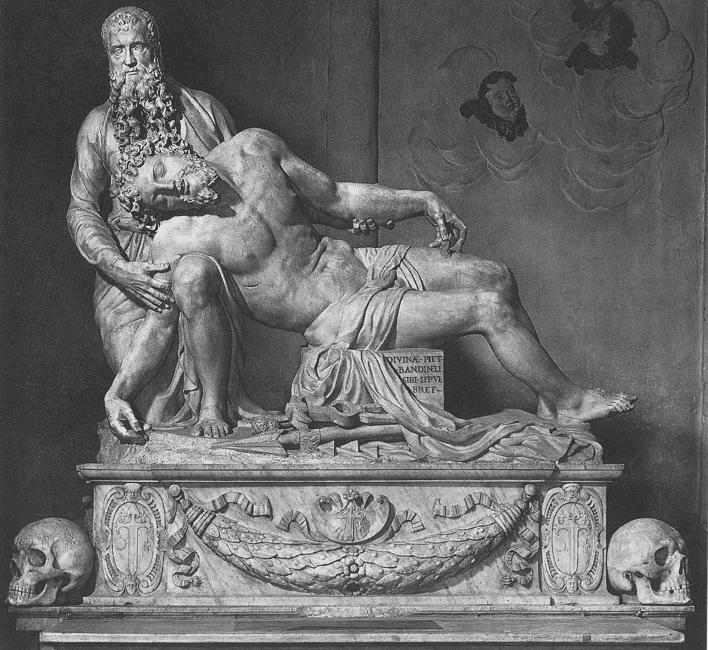 Bandinelli was a fine draughtsman. His paintings include a pompous self-portrait in the Isabella Stewart Gardner Museum, Boston. 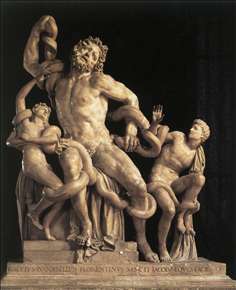 See more details about "Andrea Doria as Neptune"
See more details about "Laocoön"